We’ve rounded up a list of wellness inspired gifts for all of the special ladies in your life. Links are included with information on where to purchase and items that are available in our studio are indicated with an asterisk (*). Happy Shopping and Happy Holidays! One can never have too many pairs of great leggings. Our favorites include Lululemon Wunder Under Hi-Rise Tights (pictured), Alo Hi-Waisted Moto Leggings and Alo Goddess Leggings. All three are available in multiple colors, hi or low-waist options, and multiple fabrics. We recommend hi-waisted options and find that once you go hi-waisted, you don’t go back! Hydration is a key component of wellness. 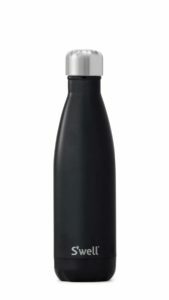 Available in many different sizes and colors, S’well water bottles provide a convenient option for refilling on the go. Plus, these bottles are designed to keep liquids hot or cold for extended periods of time. You can even personalize a bottle with initials or a name right from the S’well site. 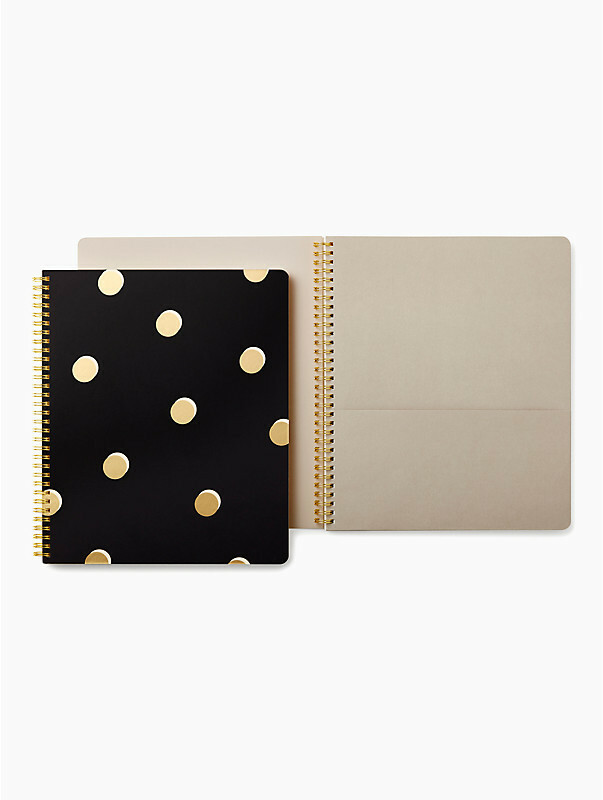 Whether it’s for taking notes on a conference call, organizing to do lists or even jotting down thoughts to start or end the day, a notebook or journal always come in handy. These days, journals are not only practical, but options are abundant and oh so chic! 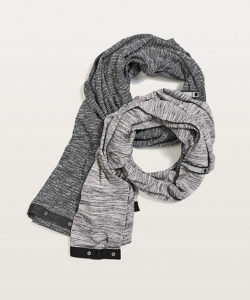 This staple from Lululemon is available in multiple colors, materials and patterns. The best part is it can be worn many different ways and is great for throwing on to and from the studio or dressed up on the weekend with jeans and a sweater. There is even a youtube video demonstrating how to style it! What a great way for a special woman in your life to relax and rejuvenate before the New Year! 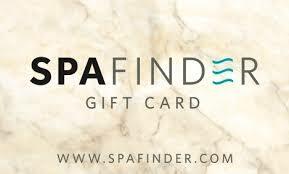 If you’re not sure what spa to purchase from, grab a gift card from Spafinder, a generic spa gift card that can be used at thousands of different spas throughout the country. If she is a runner or wears headphones a lot, Beats by Dre are not only stylish, coming in multiple colors and metals, but they are noise cancelling, provide superior sound quality and have a long battery life. Heading out on a run will never be the same once she has these headphones in tow! 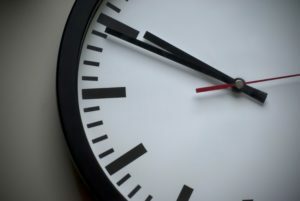 Last minute shopper? 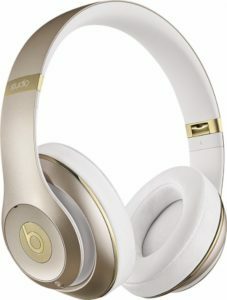 You can get a pair of these shipped same day on Amazon. 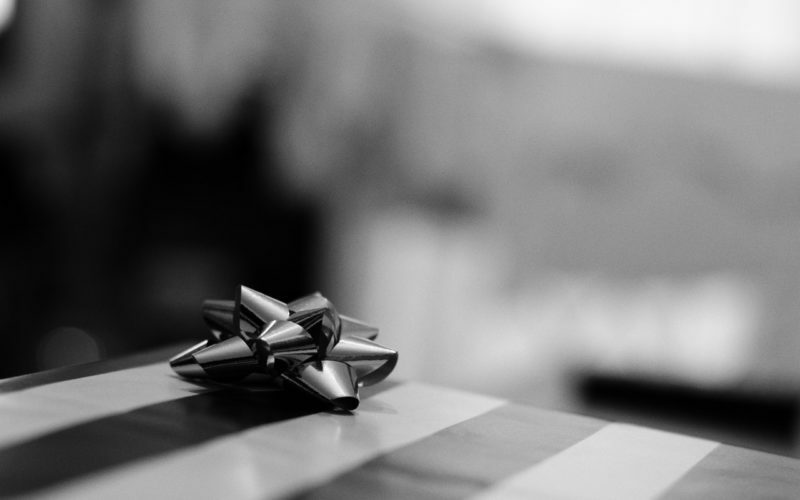 If you are a loyal client and want to share the love with a friend or family member, consider purchasing a RISE Barre & Fitness Gift Card which can be used on classes, packages, memberships and even retail. Or if you know a loyal client and want to treat her to classes or a package, you can! Purchase online, or for a paper certificate in a RISE Barre gift bag, stop by the studio and purchase at the front desk. It may be the most precious gift of all. Whether you arrange an overnight outing, a day at the spa, or even an afternoon away from the house without the kids, there are plenty of easy options you can give that will allow her to decompress and reconnect with herself and others.